Here are some new photos of Demi Lovato we found. 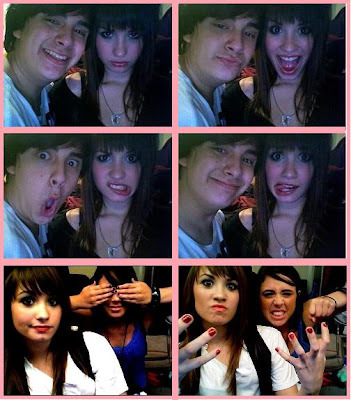 The top 4 pics show Demi and her "boyfriend" Keith. The bottom 2 show Demi having fun with a bud. Do you think Demi and Keith cute together?